Many organisations are being challenged to lead change and transformation activities for business outcomes in a very different working world. A widely adopted and topical approach to managing Change and Transformation initiatives is Agile. In this upcoming Supernova series event, our thought provoking and engaging session will explore current thinking around Agile, and what it aims to achieve beyond its origins as a solutions development and project management methodology. We will get under the processes, principles, culture, skills and technology that define it, and most importantly, how you can support Agile Organisation objectives. In collaboration with the Melbourne Chapter of the CMI, the session will be led by our Director and Change & Transformation Practice Leader, Chris Nguyen. 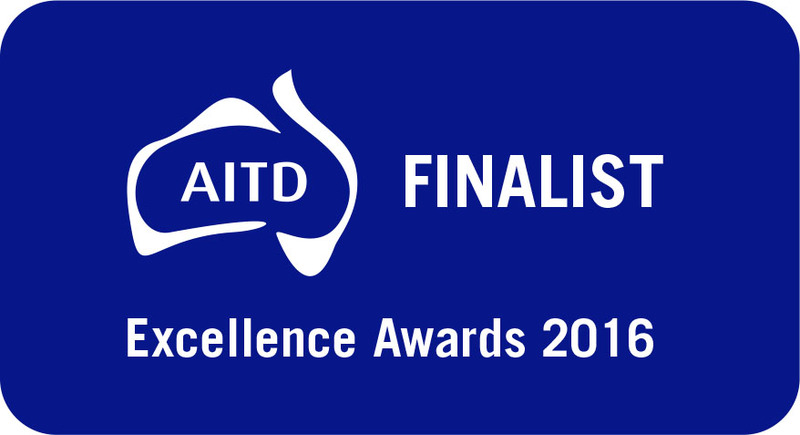 Chris will share his insights, gained over nearly 20 years of work in Australia and internationally, through a highly interactive and thought provoking session. If you’re passionate about Change & Transformation or just interested to find out more, this hands on session is for you! Join us over breakfast and coffee in the wonderful Cube at ACMI for a positive peer learning experience. 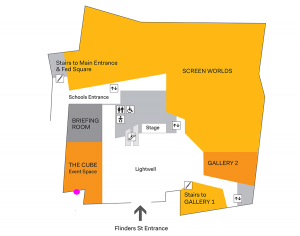 Join us at our Venue: The Cube ACMI- Federation Square, Corner of Swanston St & Flinders Street. Enter via the Flinders Street side entrance. Contact Diana Muenzberg, Consultant at Curve Group via email or (03) 9645 7678. If you have any questions please don’t hesitate to email info@www.curvegroup.com. If you would like an invoice issued rather than purchasing your ticket online please email info@www.curvegroup.com. Who do I contact if I have dietary requirements? Yes. If by chance you can no longer make it you can give your ticket to a colleague or friend. Nope. We’ll know you’re coming! All ticket sales are final. While we are unable to refund your ticket you are more than welcome to give it to a colleague or friend who may enjoy attending.